Cutting Edge Video will turn your special moments into an everlasting and precious memory through a beautifully made wedding film. Understanding your wishes precisely, we will personally ensure that your wedding video is a stylish, entertaining and unique reflection of your special day. As a veteran wedding videographer in Melbourne, we capture all the little sparkles of your big day and create a magical HD wedding video that you can cherish for the rest of your happy marriage. We will provide you with something that you will watch for years and years to come, potentially with your children and grandchildren. 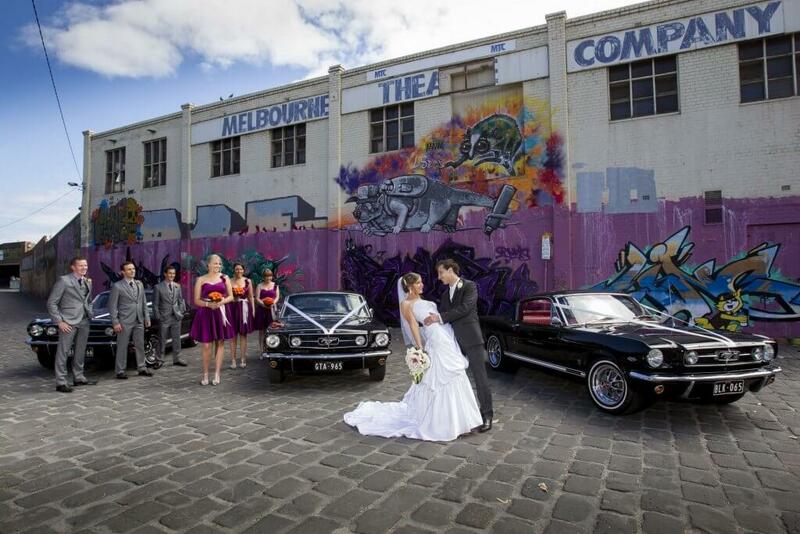 What are the forte of our wedding videography Melbourne? We’re committed to capturing memorable stories at affordable prices! 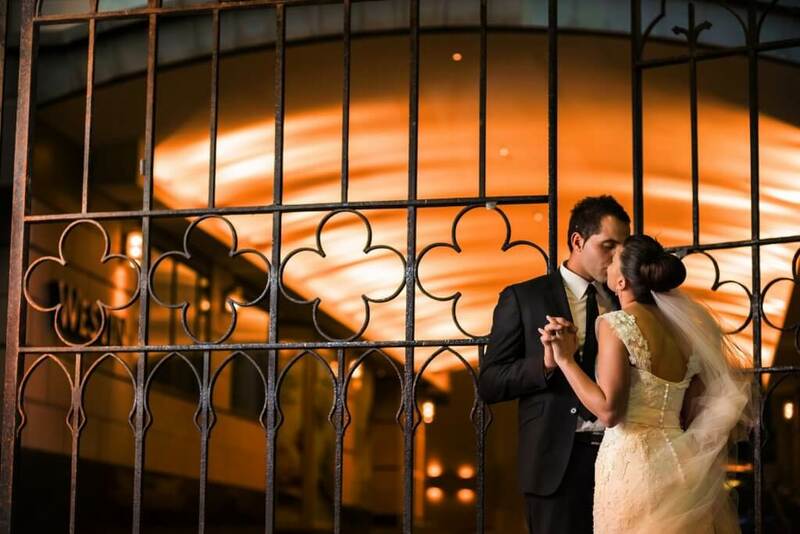 With years of experience, we’ve captured and produced weddings of all nationalities. 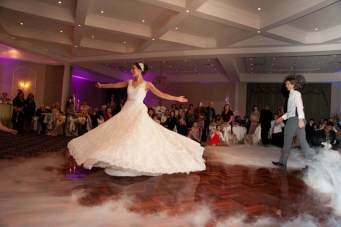 From elegant cocktail weddings to traditional Macedonian weddings, Greek, Italian, Lebanese and Jewish weddings to name a few, we, Videographer in Melbourne love to create, film and edit whimsical and beautiful footage that tells a story. Shooting a Wedding takes us to a new venue, filled with new and interesting people, challenges and a couple on the happiest day of their life. Please browse our site for more details of our services. Contact us for a quote on our packages regarding wedding videography! To book a consultation or for any further information call us @ 0403 899 799! What else can bring a heap of joy to your face other than watching you and your partner exchanging the vows? Remember the feelings you had in your heart while getting ready for the event? And how it felt when you said the most loyal ‘YES’ to each other? A wedding is made up of plenty of mesmerizing jiffies that stay forever in the form of a beautifully-made wedding video. We know how special those moments are for any couple. 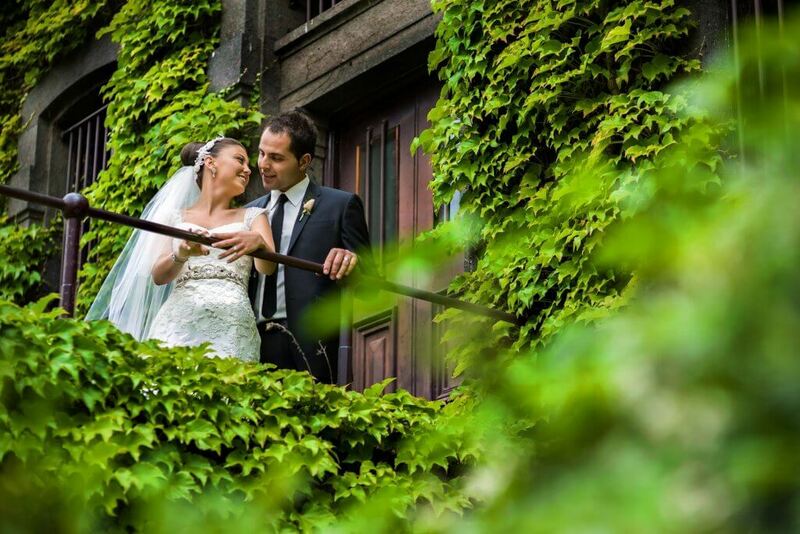 Through our service of wedding videography in Melbourne, we turn the wedding day into an everlasting memory that a couple would cheer for the rest of their lives. If you are still in dilemma whether to include videography or not, then hold on a second. No doubt, the pictures are a great way to cherish a special moment, years and years after. But, are these pictures enough to admire the zeal of the day? A wedding video captures not only the image but the emotions of the people and helps you relive the moment all over again. Cutting Edge Video produces beautifully crafted wedding videos consisting of heartfelt emotions. Right from the bride walking down to the aisle, the bridesmaids giggling around, the decoration, the food, the jubilation and everything that makes a wedding delightful… every right moment is captured by our skilled wedding videographers. We believe that the raw emotions of the couple and families are some of the most precious things in the event to capture, and we do it in a cinematic style that tells your story in the most fascinating way possible. With years of experience in wedding videography in Melbourne, our videography team has captured some extremely amazing nuptial occasions. We will let you enjoy every moment of your big day, while our filmmakers would be capturing those moments silently so that you enjoy the merrymaking without getting disturbed and can watch the video later and get enthralled every time you see it. After a lot of research and study on this industry, we have understood that the best way to tell a wedding story is by capturing all the great little moments as they unfold and every real emotion of the people present at the event who give their blessings to the couple and make them last forever. We do not believe in deliberate posing. We love to work in an easy-going, yet professional way, acting just like your guests. The intention behind this is to allow your emotions to naturally come out without any stress and purposely posing for it. After all, it is your story, it is unique, and we know how to keep that essence alive in your wedding. 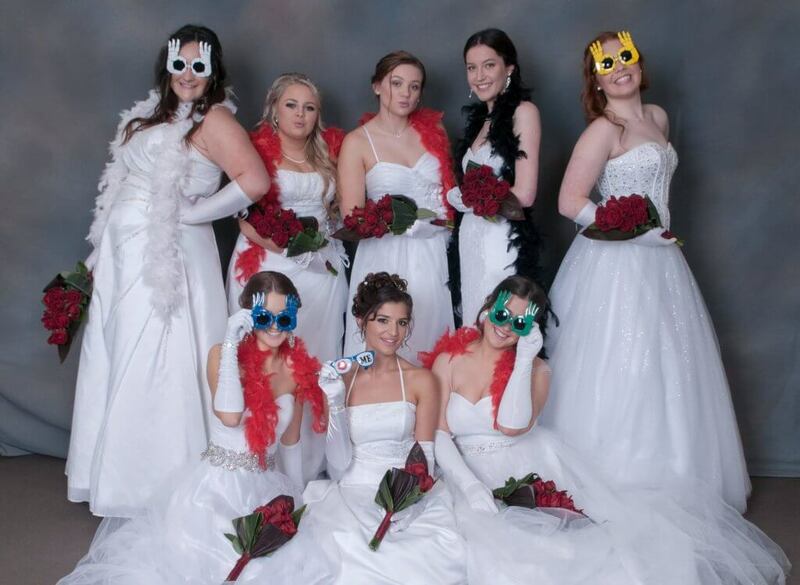 We have filmed hundreds of weddings in and around Melbourne that beautifully showcase our unmatched style. What sets us apart is that we understand it is your day and your story, and thus we always tailor our wedding videos as per your liking. We possess a team of specialists having extensive experience and unparalleled skills of capturing the special days like wedding and other jubilations. Each of them has a deep understanding of handling the latest and advanced videography equipment. Also, we have a talented team of editors who offer a striking finishing touch to your video, making it look all the more captivating and alluring. From beautiful music to outstanding effects, our editors will present you with an exclusively made wedding video that you would love throughout your life. We allow you to choose your favorite soundtrack that you want to add to your wedding film by giving us the sound references that you enjoy. What we believe is that a little bit collaboration and communication with our clients will enable us to produce a masterpiece that clients will be 100% happy with- and this is our ultimate goal. Why Get Your Wedding Filmed by Us? You will be able to revive all those special moments that you enjoyed on your big day, time and time again most beautifully and creatively as we use the state-of-the-art techniques of videography. We can offer you Instagram and Facebook edit wedding video that you can share with your folks, buddies, and loved ones. Watch your wedding happening in front of you, and enjoy all those moments you missed, like your partner getting ready, your friends cheering for you, your parents giving you a blessing that reflects their pure emotion and love, and much more. We maintain incredible transparency in our pricing and working style. We keep it clear to you about the pricing, so nothing comes as a surprise later. We offer excellent customer service so that our clients get assistance as soon as they come to us with queries regarding our videography packages. If you have any questions about our services of wedding videography in Melbourne, simply drop us a line - we love to chat! Approach us today to get your wedding filmed by us!